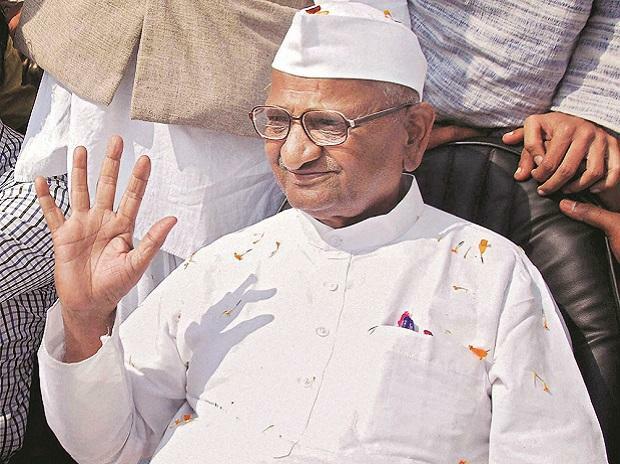 After a long struggle of about five decades, for which credit also goes to social activist Anna Hazare, an ombudsman (Lokpal), has finally been appointed. Looking at the rampant corruption in the country, there was a crying need for an empowered and independent ombudsman. It is an open secret that a parallel economy sustains a parallel government. Corruption must not only be exposed, but completely eradicated. It is at the root of many developmental projects stalling; in turn it will stop the progress of the country. The appointment of a Lokpal might not have a dramatic impact on the lives of common people, but it will be an onerous responsibility to live up to popular expectations. It is high time that the government. whichever party comes to power after the ensuing elections, extended wholehearted support for Lokpal’s effective independent functioning.